Give your home a sophisticated makeover with the Techo White porcelain tile. This large format tile is light grey in colour and features subtle streaks. It is suitable for use in internal spaces as a floor tile or wall tile.  Techo White is available in a standard size of 450x900mm. Each tile is sold per square metre. This porcelain tile is as practical as it is stylish. It will do well to complement both modern and traditional home décor. It comes with a matte or lappato (semi-polished) finish and is best suited for use in large open areas such as kitchens, living spaces and halls. 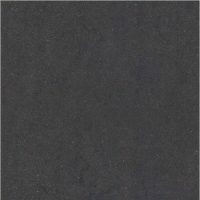 Techo Taupe is manufactured to top quality standards. It is resistant to frost, stains, spills and chemicals and comes with a rectified edge. It is also available in modular sizes, which allows for easy installation. Trust that this tile is a superior grade product that will offer you many years of service. 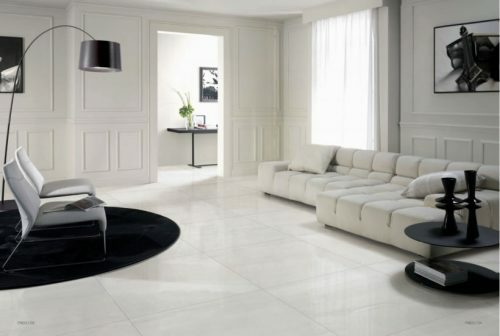 For a sophisticated large format porcelain tile in Perth, Ross’s Discount Home Centre’s Techo White is your best choice. 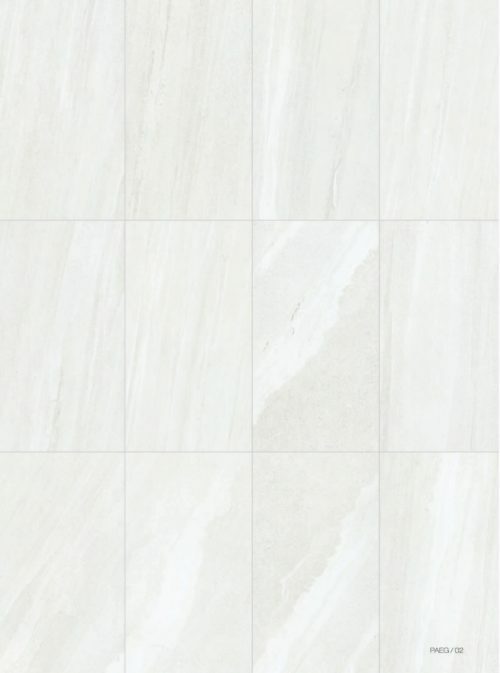 Buy this stylish porcelain tile at a great price from our online store today!